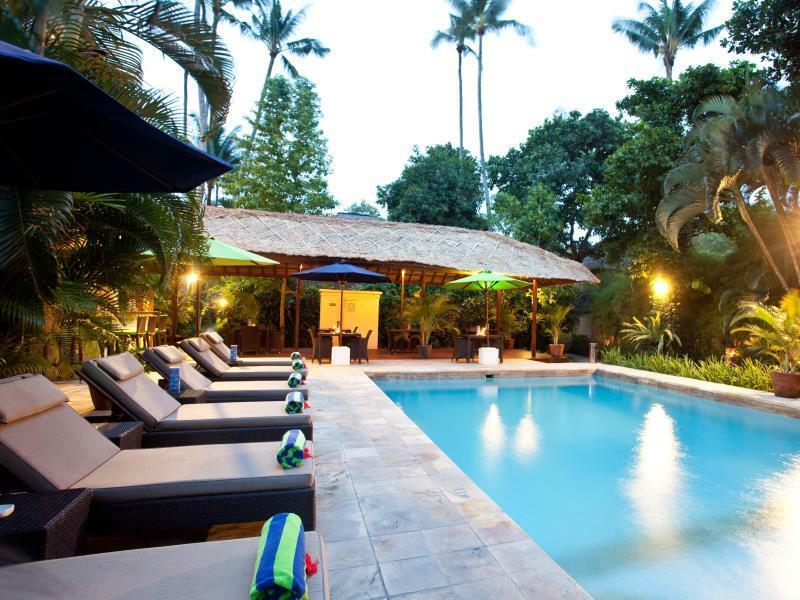 The The Amala Hotel is located in Bali making it one of the best hotels to stay at while in town. 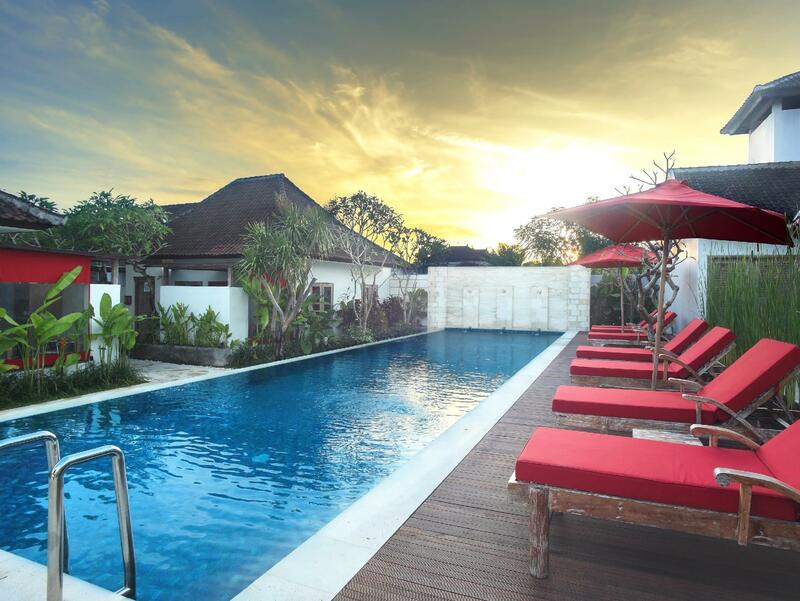 The The Amala Hotel is located in Bali making it one of the best hotels to stay at while in town. The hotel has 12 rooms which are all nicely decorated to provide a memorable stay. Each guestroom features amenities such as television LCD/plasma screen, separate shower and tub, private pool, air conditioning, bathrobes. Hotel facilities offered at this Bali accommodation include 24hr room service, shops, laundry service/dry cleaning, restaurant, room service, safety deposit boxes. For a more enjoyable stay, guests can take advantage of a variety of recreational facilities, including massage, jacuzzi, steamroom, spa, outdoor pool, garden. This hotel is characterized by a combination of modern comfort and traditional element of Bali, making it a distinct accommodation. For your reservation at the The Amala Hotel, simply submit your dates and complete our secure online booking form.